When you need the job done right, you have to find the right vehicle. 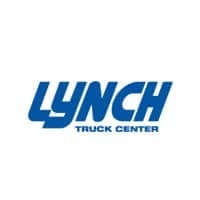 At Lynch Truck Center, we have an extensive inventory of commercial vehicles. From basic cargo vans to flatbeds, we have the vehicles you need for your next job in Racine. Below, we’ve compiled a brief overview of the kinds of specialized vehicles we offer on our lot. Take a look and we’re sure you’ll find exactly what you need. Dump Trucks: Haul your cargo efficiently and effectively with these vehicles. 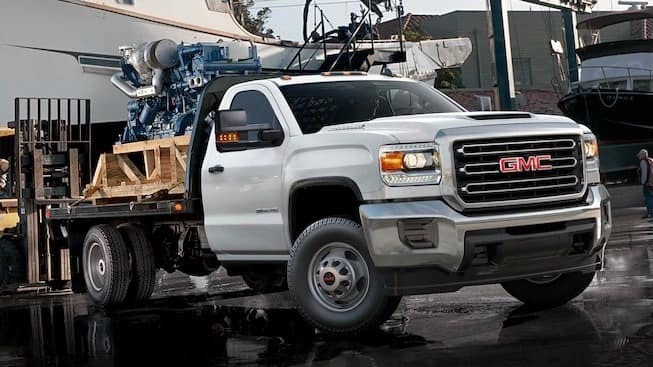 Powerful engines and Gross Vehicle Weight Ratings (GVWR) up to 13,200 pounds make quick work of any job. Interchangeable Body: Go from transporting to snow plowing with ease thanks to the interchangeable body options. Designed to turn your vehicle into a do-it-all machine, there’s nothing you can’t do with this body. Service/Utility: Fit your truck with the optimal service body for your next North Chicago job. Haul cargo, transport payloads, and store your tools confidently with these diverse offerings. Refrigerated Trucks: Keep your cargo at the perfect temperature with these vehicles. You’ll have plenty of room and the power to get you there efficiently. Stake Bed Trucks: Capable of moving up to 10,000 pounds of cargo, these trucks also allow for removable side stakes and lift gates. You can find all these great vehicles, and even a large selection of towing vehicles, at Lynch Truck Center in Waterford. Find Your Next Commercial Vehicle at Lynch Truck Center! From powerful cube vans to durable flatbed trucks, there isn’t a job out there that we don’t have a vehicle for. Let our experienced team find you exactly what you need by visiting us today. We also offer commercial vehicle service, where expert technicians can take care of any task you need, from major fixes to oil changes. If you have any questions beforehand, please feel free to contact us.